There is a new kid on the block and it goes by the name of Botanicals. What appealed to me was the Organic label, the vintage looking packaging and mostly for the promise of many things that come with this brand, that I am sure we'll hear more and more good things about in the months to come. When Botanicals offered me me one of their products I could not refuse. As I am getting older (and perhaps wiser?) I have the tendency to be more and more attracted to natural products and Botanicals offers just this. 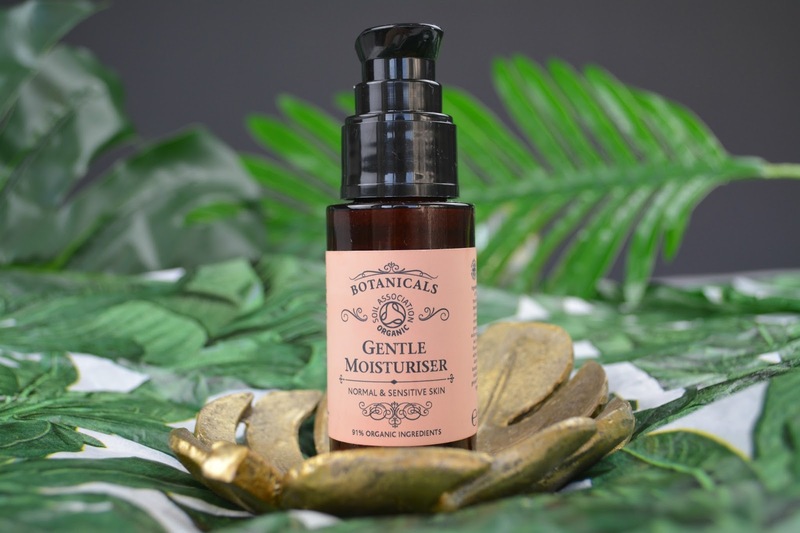 After looking on their website for the best product to suit my needs, I decided to try the Botanicals Gentle Moisturiser * that was perfect for my skin combination. Who are Botanicals? 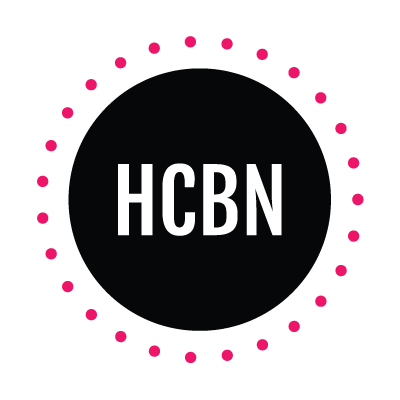 A skincare brand that believes beauty should be as close as possible to nature, offering products that do not have the usual long shelf lives that often requested by retailers. So no perfume, additives, paraben, artificial colours etc. 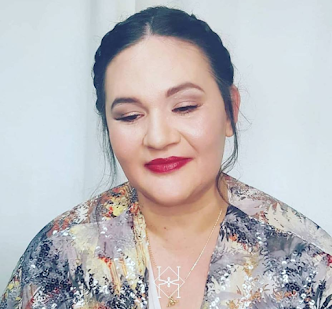 but instead their products are naturally derived, the ingredients are from sustainable sources, recycled packaging and also lets not forget: vegan, organic, not tested on animals and made in UK (to keep the carbon foot print low). Packaging: I don't know about you but I do love nice packaging, that might sound a bit lame but I do like a good aesthetic. My skincare must look nice on my dressing table or bathroom cabinet, don't you think so? Botanicals went for the vintage look, that I totally adore, a warm pastel shade along with the darker container. I love it! What are my thoughts on the Gentle Moisturiser? First all the scent. I love skincare with a luxurious scent and this little bottle just offers this. Thanks to the Lavender and Mandarin extract that are really coming through! A fresh and zingy scent. I love. Secondly the texture. A velvety creamy texture that penetrates rapidly into your skin and is a pleasure to apply. I love a cream that has some kind of 'firm texture', if you know what I mean. I've never been too keen on gel like or too watery moisturiser. And it does not leave any residue what so ever. Its there but disappears without a trace. It's not heavy on the skin & not sticky (I hate when this happen). I am sold! Thirdly does it deliver? Yes, not only do I not need a large amount (usually two pumps is enough for your face & neck) but it makes my skin feel hydrated just how I like it, because I am a combination skin type my dry parts are left well hydrated and my more oily parts are not left with an extra residue of oil, which is always a 'no no' for me. I need a cream that holds the promise of hydrating without the need to add anything else on top and more importantly without the feeling that I have oil dripping down my skin. I was pleased that my Botanicals Gentle Moisturiser was providing everything that I requested for. Its basically the type of cream that I like to call 'Hydrate and go' as much as I love my skincare routine, being a busy mum I don't always have the time to spend hours pampering but this pot of wonder still gives me a quick but efficient, everyday luxury. What are the results? Well, hydration, hydration and more hydration. After using Botanical Gentle Moisturiser I never felt the need to add anything else on top and it wonderfully leaves my skin hydrated all day long and protected enough for the colder months. Would I recommend this product? Yes! Without hesitation and for many reasons: The organic and fair trade promise and simply because it delivers. I don't need much more than that to be convinced personally. 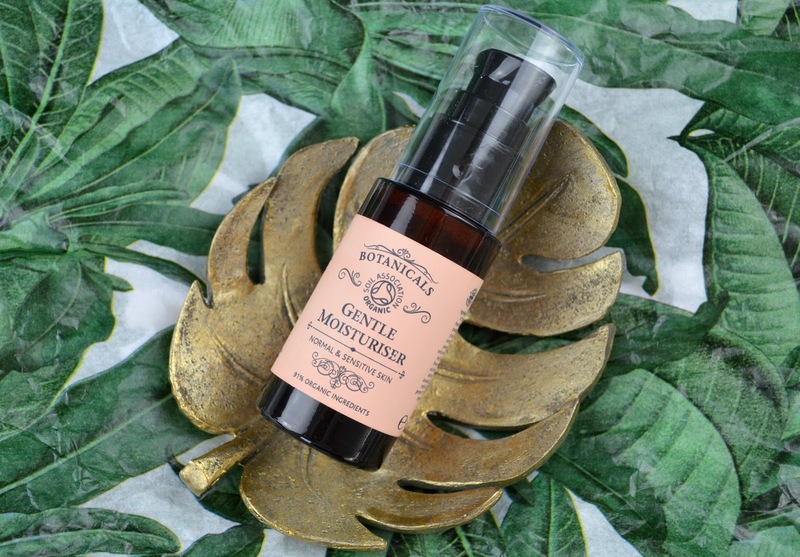 The Gentle Moisturise by Botanicals comes at £24.50 which you can find here and also in the same range you can find: Gentle Facial Oil, Gentle Face Polish & Gentle Hydrating mist. as per below. Have you tried Botanicals before?